In 2007 Padstow Fine Art was founded by David Pearce in the heart of Padstow and has become a much loved and admired gallery. After 8 successful years we have moved the gallery to our new home overlooking Little Petherick Creek just outside Padstow. 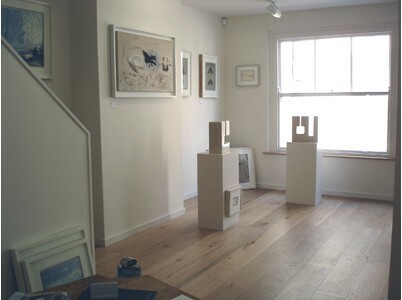 Stepping away from the hustle and bustle of the town with a more relaxed approach the gallery will be open for your enjoyment in a peaceful and calm setting. Original paintings by David and Stephanie will be exhibited alongside ceramics from around the World.